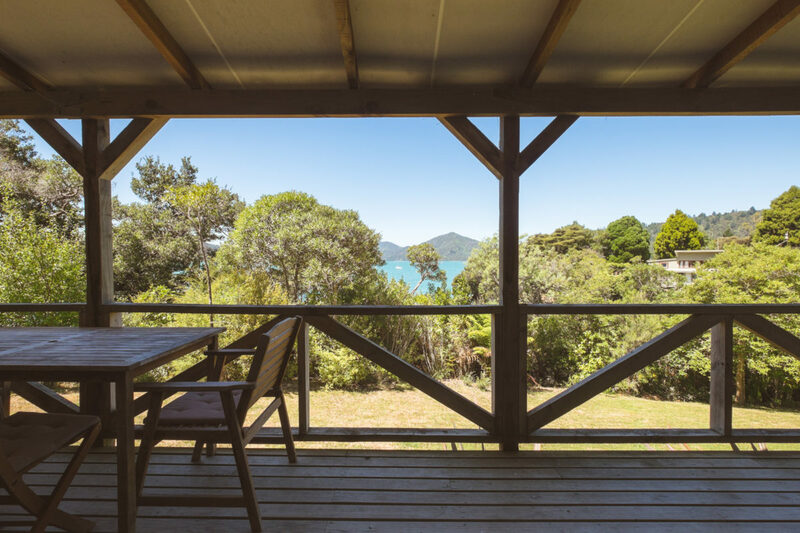 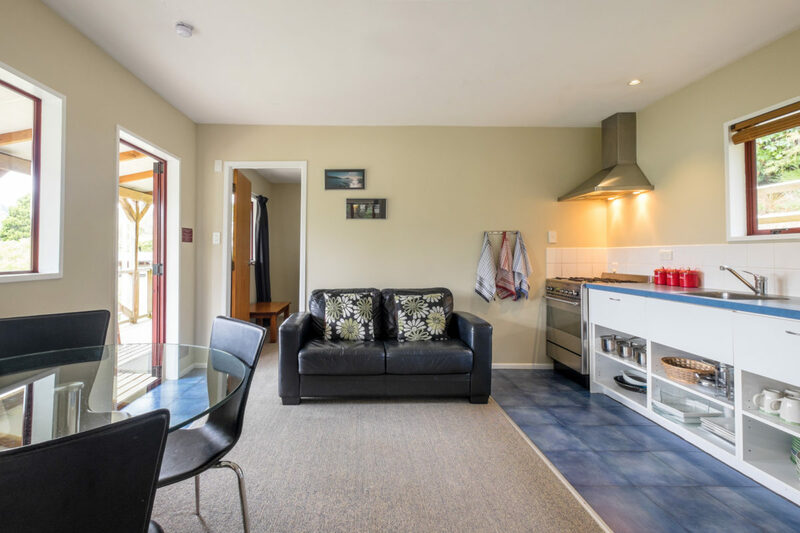 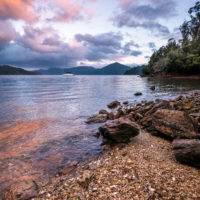 This bright and airy cottage is the perfect Marlborough Sounds holiday home. 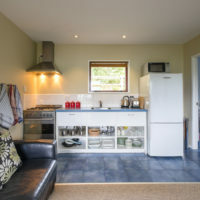 It has two bedrooms, one with a king size bed and the other with a king or twin beds. 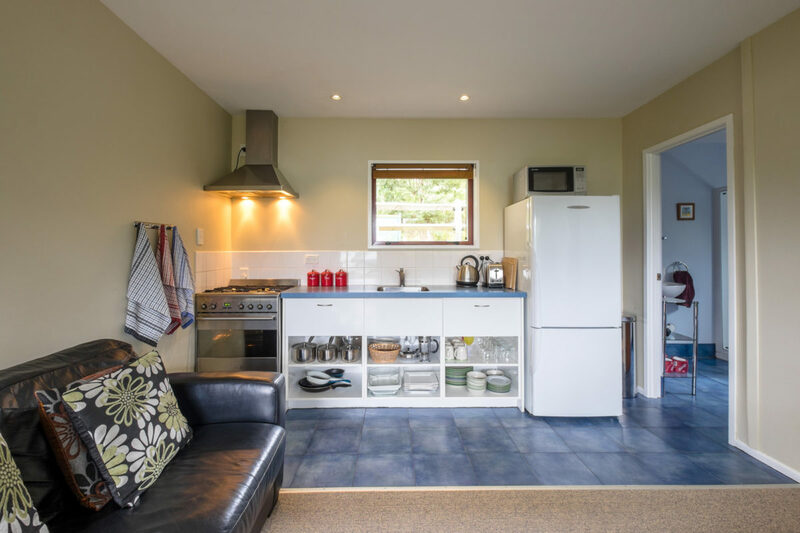 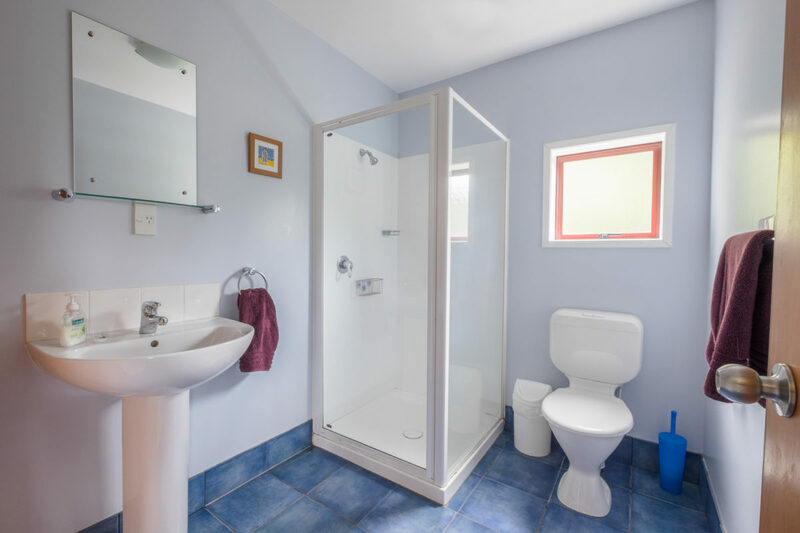 There is a private bathroom with shower, basin and toilet, a private fully equipped kitchen with full size oven and fridge/freezer, a dining table and couch. 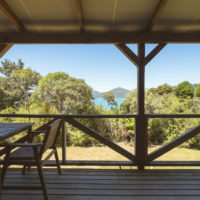 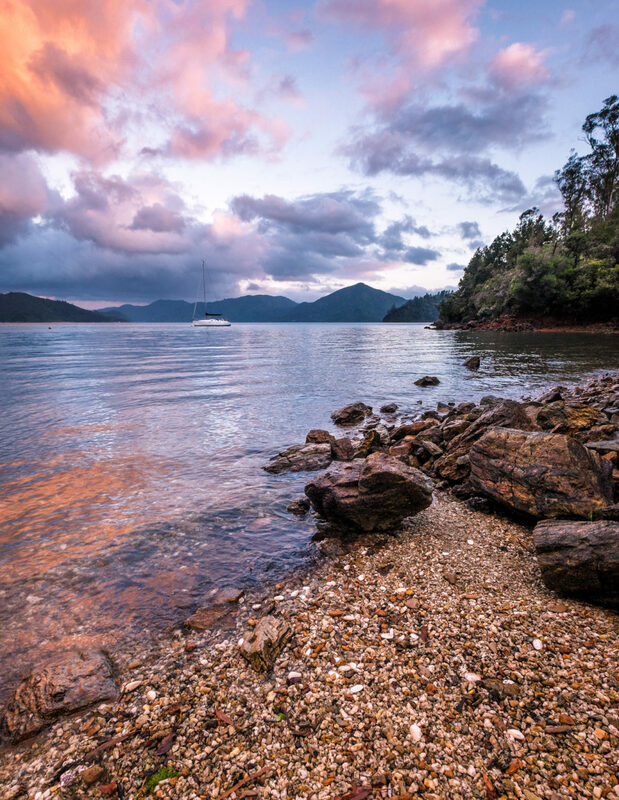 It also features a large balcony with fabulous sea views of the Marlborough Sound. 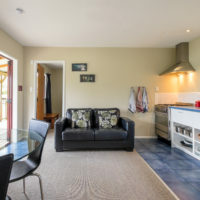 This home-style cottage costs $260 per night for four people, $35 per extra adult and $25 per extra child under 12. 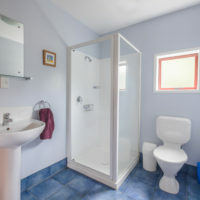 Children under 2 are free of charge and a portacot is available.